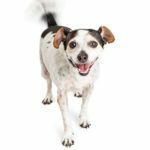 Therapeutic cannabis for dogs: Reduce stress and anxiety, ease pain and inflammation with naturally-therapeutic treatments. 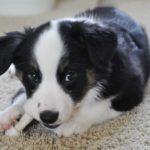 Everyone who has a canine fur baby knows that they, like humans, can face a number of health issues which may require medical or surgical intervention. This is why we work so diligently to keep our family dogs in the best health possible. We make sure our dogs get vaccinated against rabies, parvo and other illnesses and we seek the best nutrition possible for the breed and age of our canine friends. 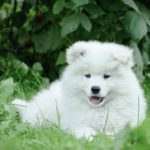 However, there are new therapies and preventative treatments for dogs which many people are not familiar with, one of them being cannabis for dogs. Let’s take a moment to explore some amazing benefits of naturally therapeutic cannabis especially formulated for canines. 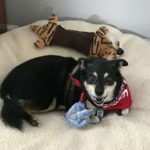 What is cannabis for dogs? 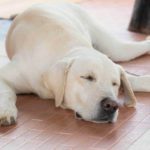 While there is a large body of evidence supporting the validity of how cannabis is truly therapeutic for dogs, many people are still under the impression that all cannabis gets dogs high. In reality, the kind of hemp compounds used for medicinal or therapeutic purposes have no, or extremely low, amounts of psychoactive properties. The kind of hemp used for therapy is comprised of cannabidiol, CBD, and will not make your dog high. So, it is medicinal/therapeutic and it isn’t a mind-altering psychoactive drug. 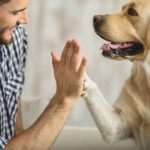 There has been a great deal of recent research into the therapeutic benefits of cannabis for humans and dogs alike and it seems that dogs can achieve the same benefits. Dogs can get cancer and cannabis can treat nausea associated with chemotherapy. Yes, dogs can receive chemotherapy for cancer but perhaps few can afford it! 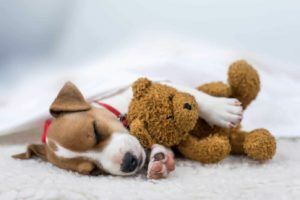 Dogs can suffer from inflammatory issues, especially of the skin, and topical CBD oil for canines can be just as effective as CBD oil can be for humans. Dogs suffer from stress and canine cannabis can alleviate much of their anxiety. If you research the benefits cannabis offers humans, you’ll find that dogs can receive those very same benefits in similar situations. One of the main problems many owners have is getting the dose right. 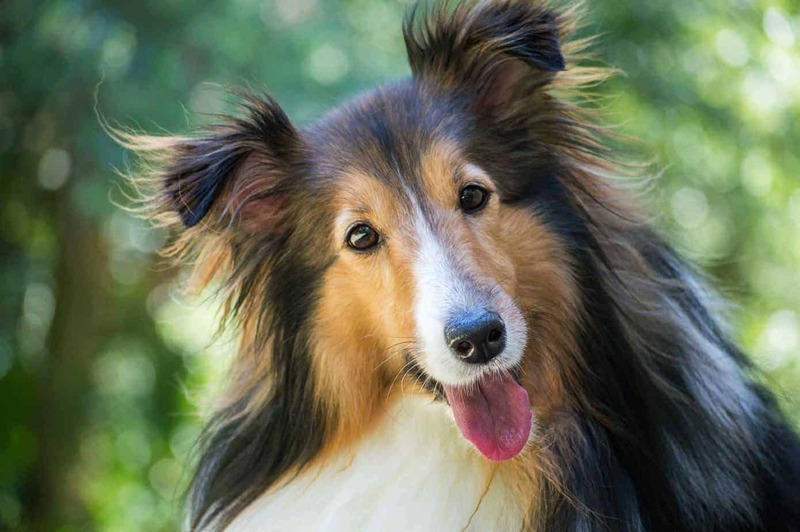 It is always recommended that you start with the lowest dose recommended for your dog’s body weight and age. If you find you are not getting the results you expected, you can gradually go up until you see an improvement. Remember, humans can tell you if they feel less nauseous or the pain has subsided, but you will need to observe your dog closely to gauge what effect the remedy is providing. Isn’t that the case with any medicine you administer to dogs? Cannabis is no different. Don’t let the stigma of marijuana interfere with offering your dog a totally safe and natural alternative to veterinary pharmaceuticals. Cannabis for dogs has been evaluated and tested by vets around the world, so you can feel comfortable in knowing that the dosage and uses have been well studied. It’s time to let antiquated biases go. Cannabis for dogs is not a substance that will cause your dog to get high. Rather, it’s a natural therapy without any mind-altering characteristics and why you can safely get those natural therapeutic results without a modicum of worry. That’s a very good thing to know.